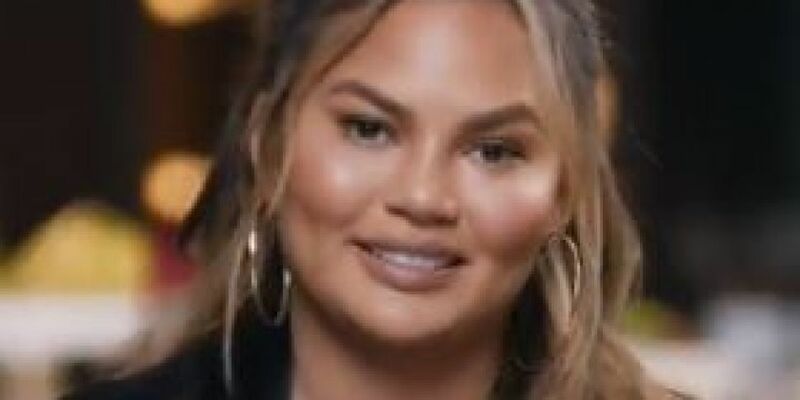 The queen of Twitter, Chrissy Teigen teamed up with Twitter to deep dive into stories behind her tweets. Chrissy Teigen's Flight Made A U-Turn Because Of One Misplaced Passenger-And she live-tweeted it all! This is the content we needed! Grab a cuppa and find out the stories behind the tweets. So how do we make her the official mayor of Twitter?